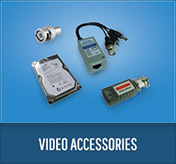 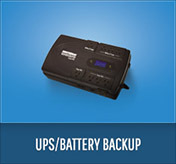 Buy Leading Security Products from us. 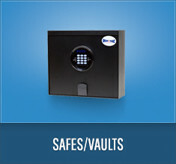 We are dedicated to providing the durable, long-lasting security solutions to meet your needs. 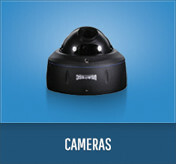 We carry a large variety of surveillance and security equipment including cameras, DVR's, system controllers, lockboxes, and more. 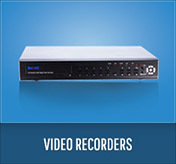 Look to USA SSC when upgrading your current system or when installing an entirely new system from the ground up.